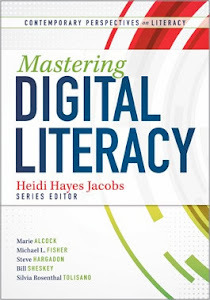 I’m so excited that the Ditch The Daily Lesson Plan Arias book is doing so well. 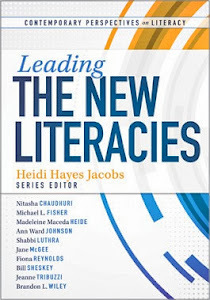 I’m glad that it’s resonating and that teachers are finding value in new ways of thinking about instructional planning. The basic idea of “The Triptik®” is that a learning destination is co-created with teachers and students but students are largely responsible for getting to the destination once the destination (or learning objective or product) has been established / agreed upon. Think about what the AAA company does for it’s customer. The customer decides on a destination and then AAA designs a packet of information to help the customer get there. It includes construction along the way, alternative routes, direct and indirect ways to get to the destination, places of interest, and suggestions for stopping points. The customer would have a one-stop shop of everything they would need to take a unique journey. I thought this was a great metaphor for instructional planning. 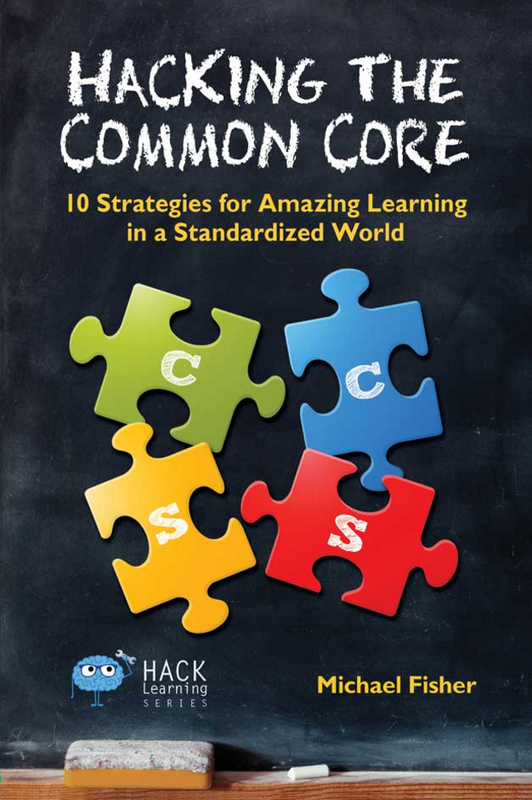 In explaining “The Triptik®,” I describe a way to help teachers co-create instructional parameters around potential research or project-based goals. These include a student’s ROLE, their ORBIT, their TASK, how FEEDBACK is collected and used, and LIMITING FACTORS. 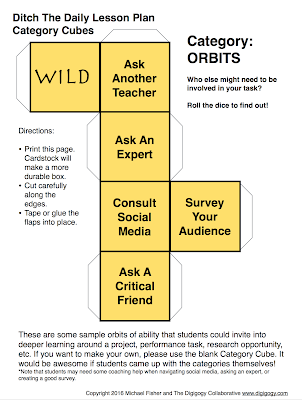 I expanded these parameters into potential student actions and created cubes or dice for students and teachers to use to help with instructional design. DOWNLOAD THE FULL SET OF CATEGORY CUBES BY CLICKING THIS SENTENCE. Consider printing them on cardstock for improved durability. 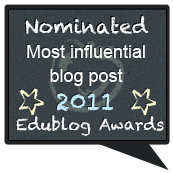 There is a blank template you can use to create your own cubes or perhaps have your students make their own cubes. 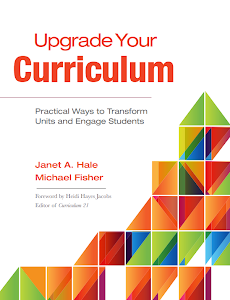 What ever kind of project or inquiry your students are engaging in; it is not necessary to use all of the cubes. You may only need one, you may use more than one to help scaffold or sophisticate. On the Feedback cube, there are several ways listed for students to get feedback. You may have to provide some direction / coaching for team, self, or social media feedback. 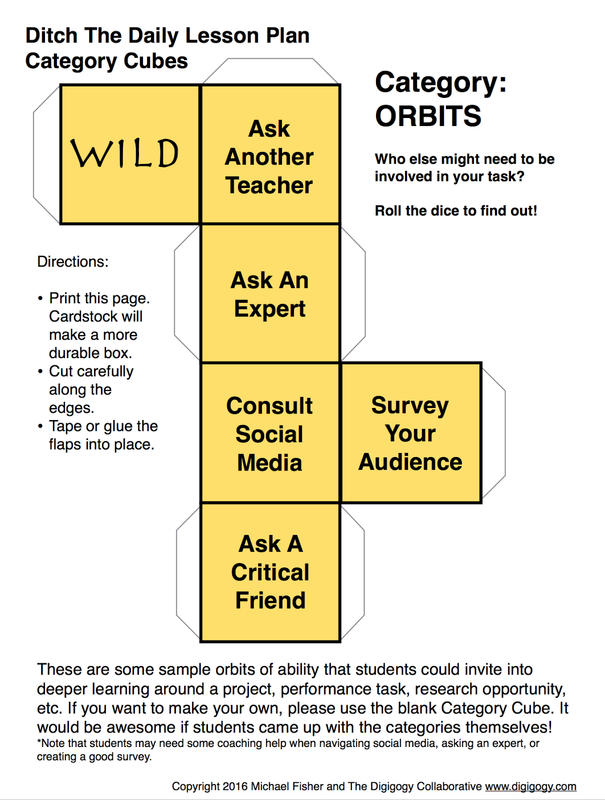 On the Orbits cube, note that students may need some coaching help when navigating social media, asking an expert, or creating a good survey. On the Role cube, I included a few examples of potential roles for group inquiry. There are many more roles that students could take on. Feel free to remix or revise at your discretion. These cubes may be helpful when students are making initial decisions and they may be good for refining their decisions once their work is underway. I hope you find them useful. I’d love to know of your successes if you’re willing to share them in the comments section below. I sincerely hope each of you has a fantastic 2016! 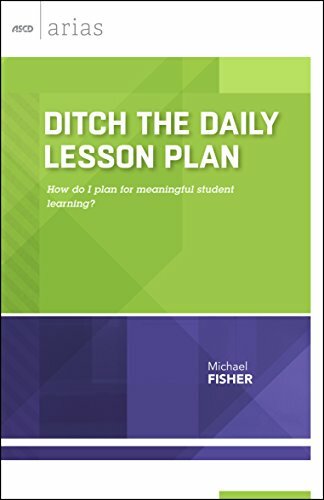 Ditch the Daily Lesson Plan: How do I plan for meaningful student learning? 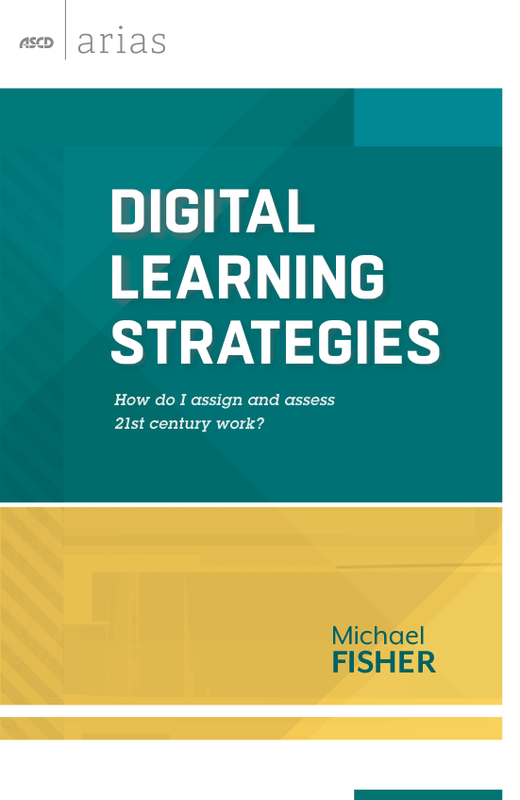 Digital Learning Strategies: How do I assign and assess 21st Century work? Triptik® is a registered trademark of the AAA company and is used with permission. 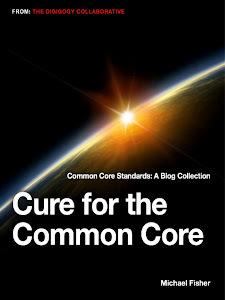 Podcast: Common Core Standards: Where Are We Now?